Country road in Boulder Valley, with a Rocky Mountains backdrop. 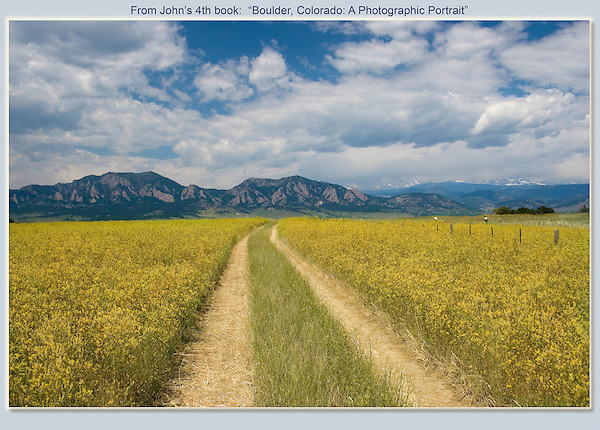 Boulder year-round photo tours and hikes, led by Outside Imagery. Click the above CONTACT button for inquiries. Boulder Colorado tours.